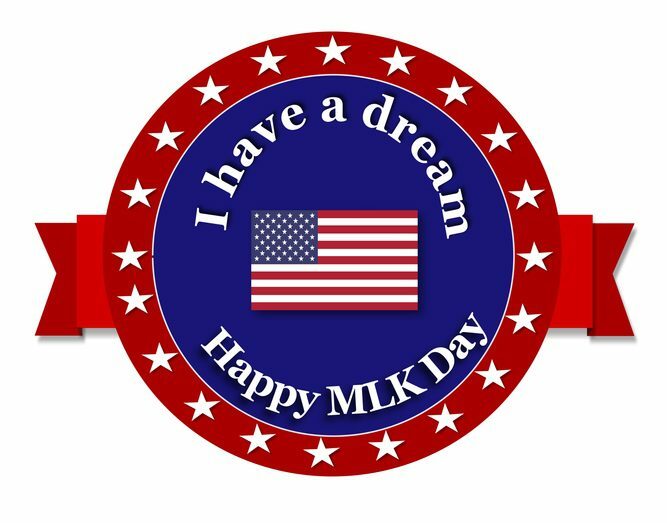 Remembered mostly for his “I Have a Dream” speech, Martin Luther King Jr. was a man who fought to end segregation in this country. On this day, we remember someone who devoted their life to achieving racial equality. Martin Luther King Jr. was born in Georgia in 1929. He graduated from high school at the young age of 15. From there, he earned his B.A. degree from Morehouse College and after studying theology for 3 years, he earned his B.D. and was president of his senior class at the Crozer Theological Seminary in Pennsylvania. Soon after, King won a fellowship at Crozer. He completed his residency in 1953 and earned his doctorate degree in 1955. Martin Luther King Jr. was a pastor, following the path of his father and grandfather. Martin Luther King Jr. began to preach at a church in Montgomery, Alabama. He followed Gandhi’s philosophy, believing in nonviolence and equality. In 1955, King led the first large, nonviolent protest against racial segregation on buses. Though he conducted this without violence, people who opposed his beliefs responded with violence. Fortunately, this led to the Supreme Court declaring bus segregation as unconstitutional in December of 1956. It wasn’t until 1963 that King directed the march in which he gave his famous “I Have a Dream” speech. There were hundreds of thousands of people there to witness the historic event. A year after this march, racial discrimination was completely prohibited, meaning that nothing could be legally segregated for years to come. Over the course of his life, Martin Luther King Jr. made a great difference in the lives of thousands of Americans. His actions and accomplishments made over 50 years ago impact the daily lives of many and will continue to do so as time progresses.